Gerresheimer offer a portfolio of high-quality PET plastic bottles to the international cosmetics and personal care industry’s beauty, skin and hair care markets. We have more than 20 years’ experience and we offer unique diversity even within our standard range of more than 200 shapes. Our Gamma bottles consist of 3 sizes ranging from 200 ml to 400 ml bottles and are one of our successful bottles from our standard product range. These bottles are suitable for body care, hair care and shower gel, among other products. Based on our many years of know-how, we are not only a supplier of standard products but also a company that gives our customers inspiration and ideas on new designs that we can either put into production or develop further together as a team. We appreciate close cooperation and strong co-creation with our customers and if our standard solutions do not fulfil our customers’ demands we are more than happy to develop customized products for individual needs and requirements. Our range of machines gives us maximum flexibility and allows us to adapt easily to any size of product series. We cooperate with experienced coloring partners and we have the capability to develop specific master batches at short notice. 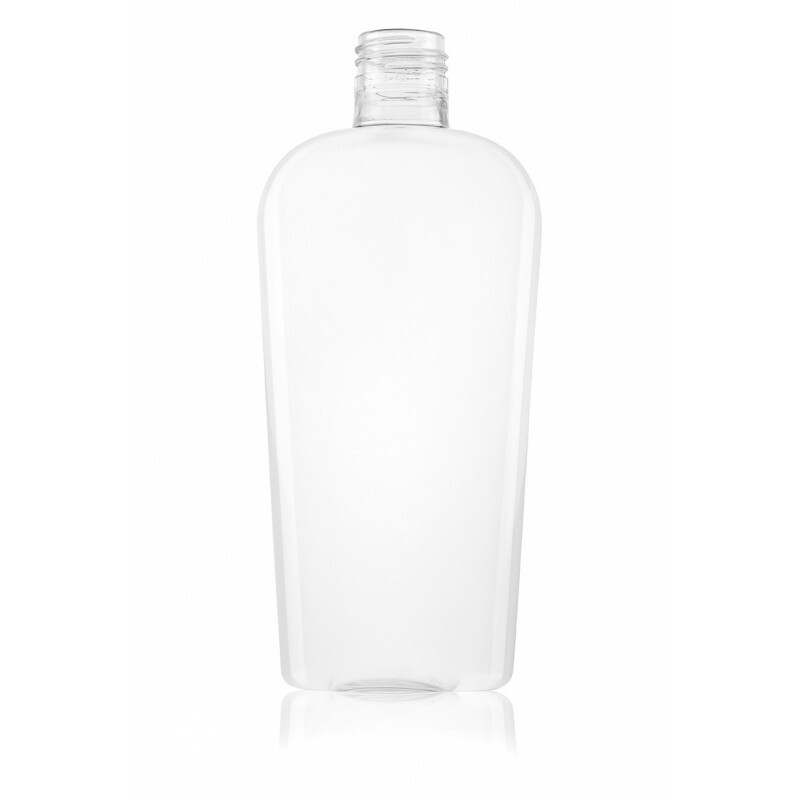 You can chose from PET bottles that are colored, transparent, translucent and opaque. We have a good collaboration with a broad network of decoration partners and provide our customers with finishing options like silk printing, hot stamping or varnishing. Our PET ranges are offered with different mixtures of post-industrial or post-consumer recycled materials. We are capable of producing the bottles with 100% recycled materials. 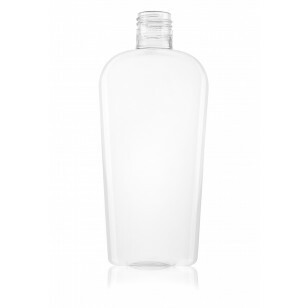 We also offer PET bottles made of biomaterials with exactly the same characteristics as conventional products. Our highly educated sales team will be pleased to help our customers to find what they are looking for. Please enter the following information to inquiry.